In addition to #TheEdTechDebate 3, NetSupport thought it was important to hear from young people themselves on how they use and cope with technology in the classroom. Hosted by Russell Prue (founder, author and broadcaster at Anderton Tiger Group), students from Cornist Park CP School, in Flint, Wales, gathered to discuss how technology in their school has impacted their learning experiences – from favourite apps and acquiring new skills, to staying safe online and supporting their peers through their roles as eCadets. 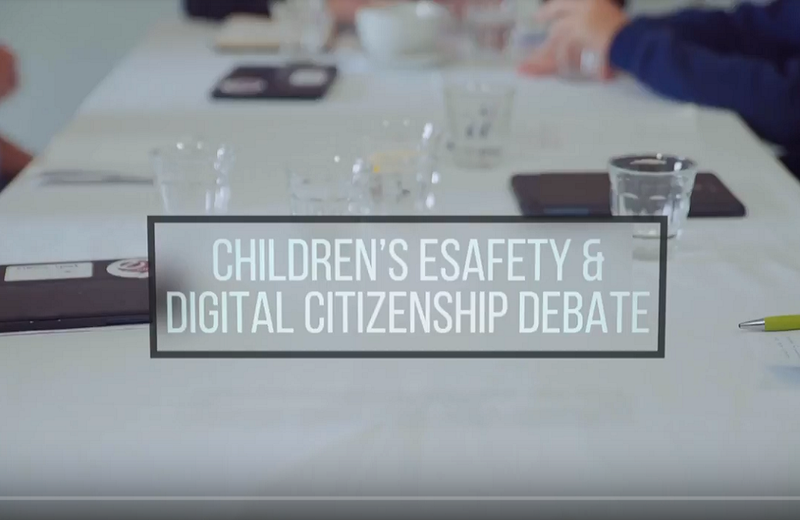 Kellie Williams, Digital Leader at the school, concludes the discussion by talking about safeguarding/eSafety tools that schools can use to facilitate a safe learning environment. To watch some of the UK’s top educators and specialists in the latest instalment of ‘The Big Education Debate 3′, click here.